Big Bang VW festival in conjunction with Volksworld Camper and Bus magazine is the first and friendliest VW festival on the calendar. Despite high-octane racing and two music arenas, the festival remains as laid-back and family friendly as ever. All Vee Dubs are welcome! Three days of VW fun in the sun with great racing, music and entertainment at the home of European Drag Racing! 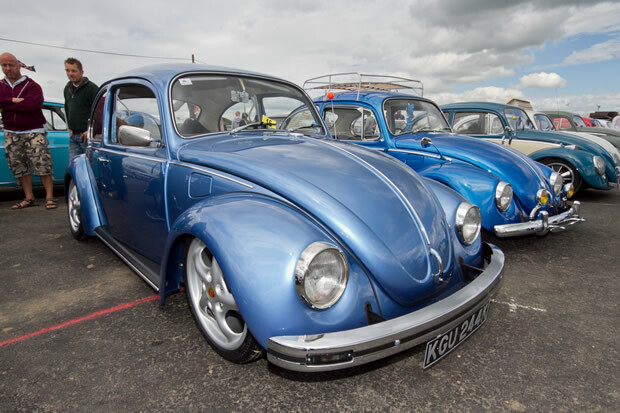 All Beetles and buses, campers and Caddies, Golfs and Ghias are welcome at the show to enjoy the Run What Ya Brung (RWYB), show & shine, Drag Racing, or simply filling the camp sites with VWs and chilling out. 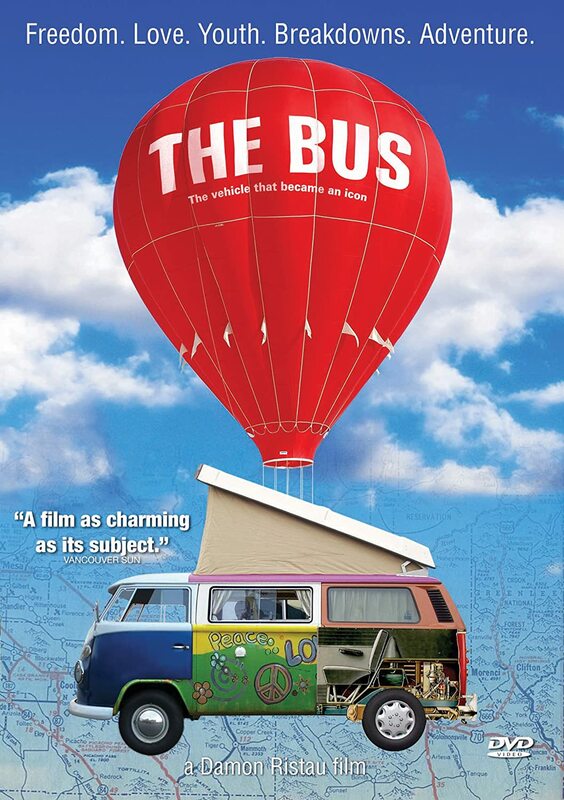 Take your own VW down the strip on Saturday! Learn the basics of Drag Racing, beat your mates and test your car in a safe and legal environment. All drivers must bring a valid driving licence to sign on. Things get serious on the dragstrip on Sunday with championship drag racing from the VWDRC classes of VW Pro and VW Sportsman plus the hot rods of Super Modified, and Outlaw Anglia, along with 8.50 Bike, 9.50 Bike, Sportsman ET, Junior Dragster and Junior Drag Bike. Adrian Bird’s stunning ‘Gonzoline’ Volksrod Bug will be on display at VW Action South West over the weekend of April 13th – 15th. We feel very privileged to have the winner of ‘Best Of Show’ at the recent Volksworld Show held at Sandown Racecourse in attendance. 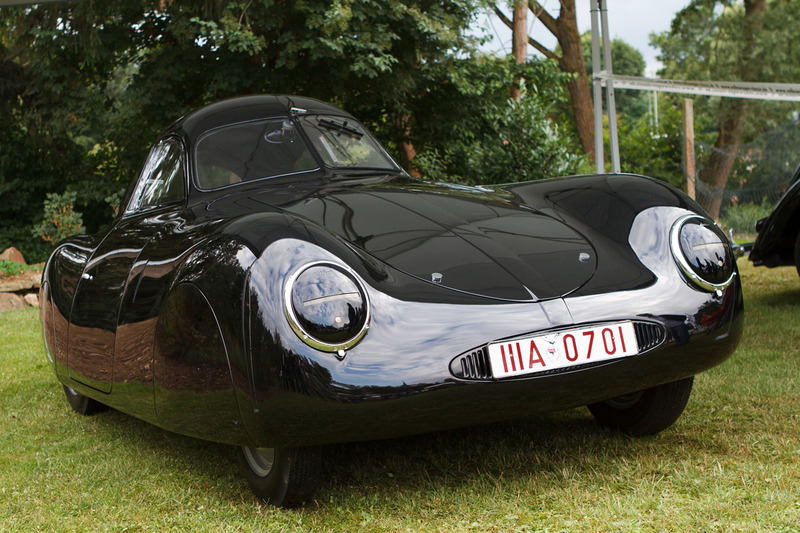 If you have not seen this car in the flesh we strongly suggest you check it out. The attention to detail is outstanding and the car is a worthy winner. AutoXY – the leading car search engine in Italy has recently launched the UK version of its site. AutoXY, the leading car search engine in Italy, has launched the UK version of its site. AutoXY is an aggregator of used car ads on the web, which allows users to find a huge number of used cars in their area. So what exactly is AutoXY and how does it work? AutoXY can best be described as a powerful search engine for cars which indexes more than one million car ads published by about 50 different specialised sites and car dealers. During the importation of the ads to AutoXY, the quality of every single ad is controlled to ensure the completeness of the ads concerning the make, model, price, mileage, year of registration and location. Also all the other information concerning the features and accessories of the car is displayed by the AutoXY search engine. Furthermore, the ads are supplied with pictures. VZi sponsors Wolfrace, the UK’s best known alloy wheel brand, launches the hugely popular Wolfrace Eurosport Assassin in size 8.0×18” and 8.5×20” and extends the colour finishes available. The Assassin alloy wheel was launched into the Wolfrace Eurosport range approximately 12 months ago and has quickly become one of Wolfrace’s most popular designs. The size range of the Assassin has now been extended to include a new 8.0×18”and 8.5×20” version. 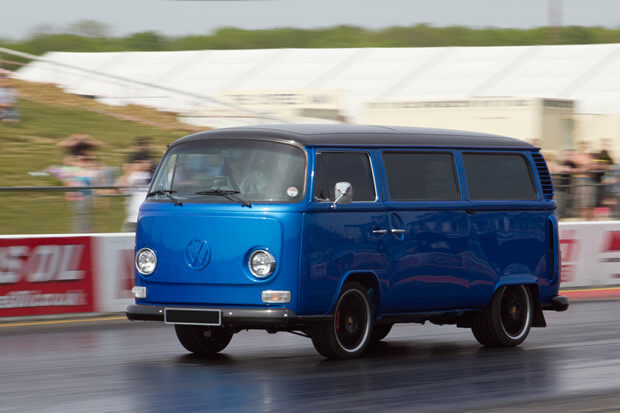 Over the years, from the very first GTI Festival events in the late 1980s, the shows have attracted hordes of Volkswagen enthusiasts to several different venues around the UK. The GTI Festival and ‘Inters’ were for a decade or more, just about the only specialist watercooled VW events of the year. Now, we have a busy show calendar. 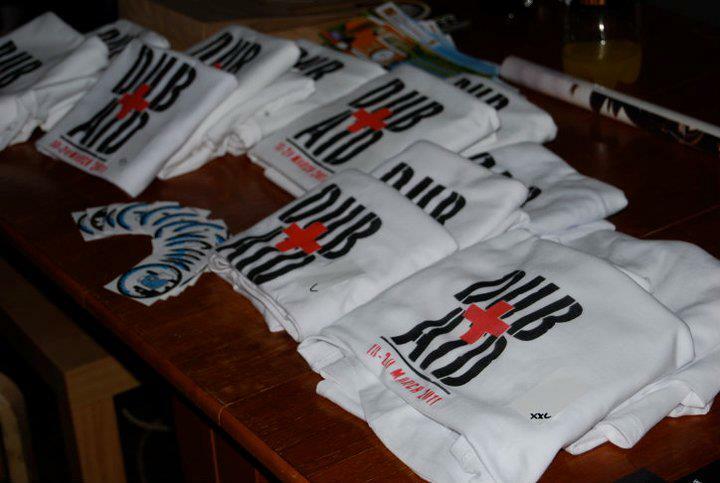 After a successful first show at Castle Combe Race Circuit last year, Dub Aid is back for another go, with a brand new venue! This year sees the show take place at Charlton Park Estate in Malmesbury, Wiltshire, home to the Womad Festival. The larger venue means room for more campers, more traders and more fun! 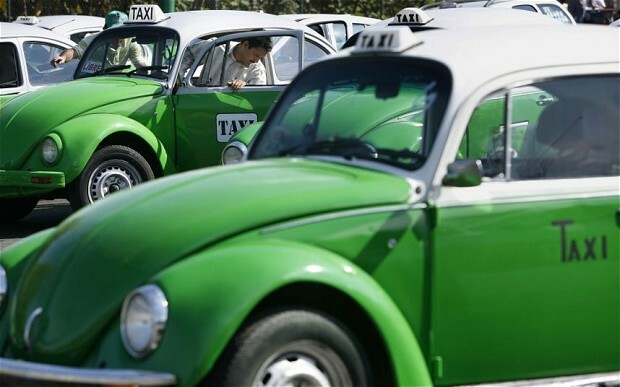 Mexico’s capital city has announced that is it retiring its iconic Volkswagen Beetle taxis from the roads. Officials said on Friday that the last of the old-style VW Beetles will have their cab licences expire by the end of the year, marking the end of an adventurous – if uncomfortable – part of Mexico City life writes www.telegraph.co.uk. The rounded, two-door sedan nicknamed the Bug – in Mexico, it’s a “Vocho” – has long been an informal symbol of this sprawling city; a tough, rattling reflection of its gritty urbanity and chaotic streets. At its height in 2006, the little VWs accounted for almost half of all taxis in Mexico City, with about 50,000 cruising the streets. 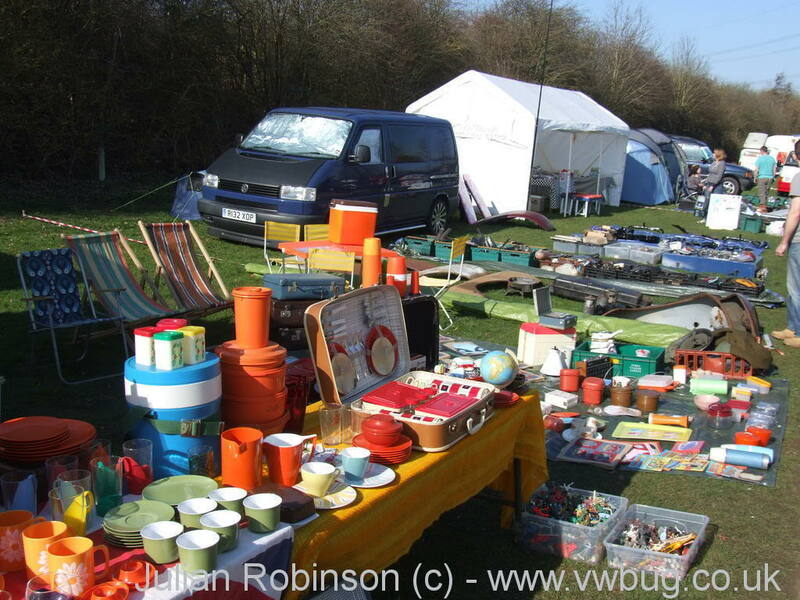 2012 VolksWorld Show – 24th-25th March at Sandown Park Racecourse, Esher, Surrey. With just three weeks to go until this years VolksWorld Show (24th-25th March) we hand over to Volksworld editor Ivan McCutcheon to tell you what’s going on at this years event, if you have not already booked your advanced ticket make sure you do today at www.volksworldshow.com and save up to 55%. 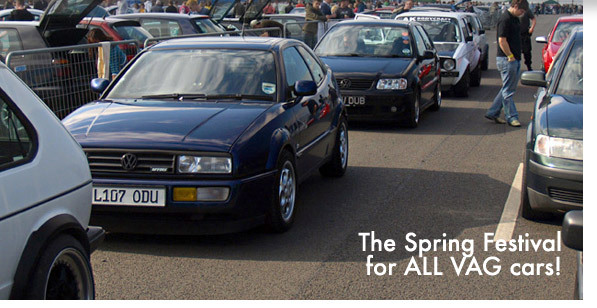 What’s going on at the 2012 VolksWorld Show – 24th- 25th March at Sandown Park Racecourse, Esher, Surrey. 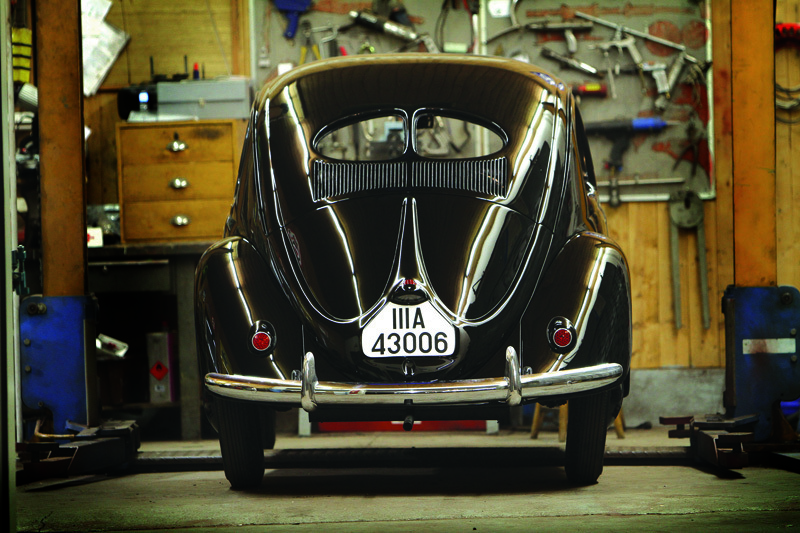 I am very pleased to announce two of the most important cars in the history of Volkswagen and Porsche will be on display. The cars in question are the two oldest VWs in private ownership. 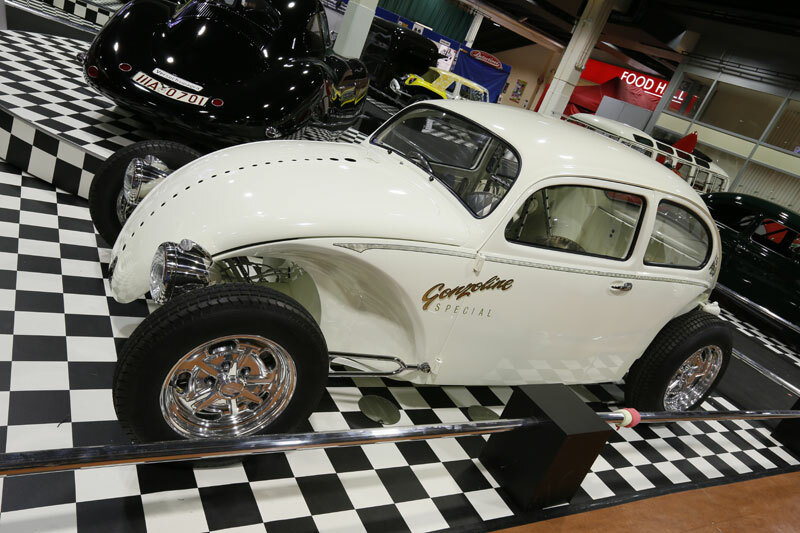 The VW 38 prototype is one of the very first VW Beetles built, and dates from 1938, while the KdF-Wagen Type 60 K10 Rekordwagen is a sports car based on the VW38 and the car that first started the transition from Volkswagen to Porsche. This is the first and probably only time they will be displayed in the UK together so make sure you don’t miss out.